1 – When setting up a Pi-Kitchen SD-Card this recipe includes switchnoobs.bat which will allow a Windows based PC to switch between the NOOBS setups. 2 – When installed on a Raspberry Pi, switchnoobs.sh is added to the pi/bin directory, allowing easy switching of the NOOBS setup from the Raspberry Pi itself. Also if you have changed the partitions.json file or added your own content to data.tar.xz you will need to update these files. These will be used to replace the active ones when switching between setups. If you make any changes to these files in the distribution folder, ensure you update these ones too. This recipe also provides a quick way to setup the additional flavours (as described in the Pi-Kitchen Guide: Creating Flavours). Sets recovery.cmdline to run the GUI / Normal (run shift is pressed during startup). Replaces the pre-configured flavours.json file into the os/Raspbian folder with one which has the additional RaspbianPiKitchen and RaspbianPiKitchenDev flavours. Copies over the custom icons (if not already present). Enables the data partition as part of the installation (replacing partitions.json and adding data.tar.xz (if not already present)). NOTE: This does not install noobsconfig, the NOOBS system or any recipe files. Add your own boot/root/data recipe files. 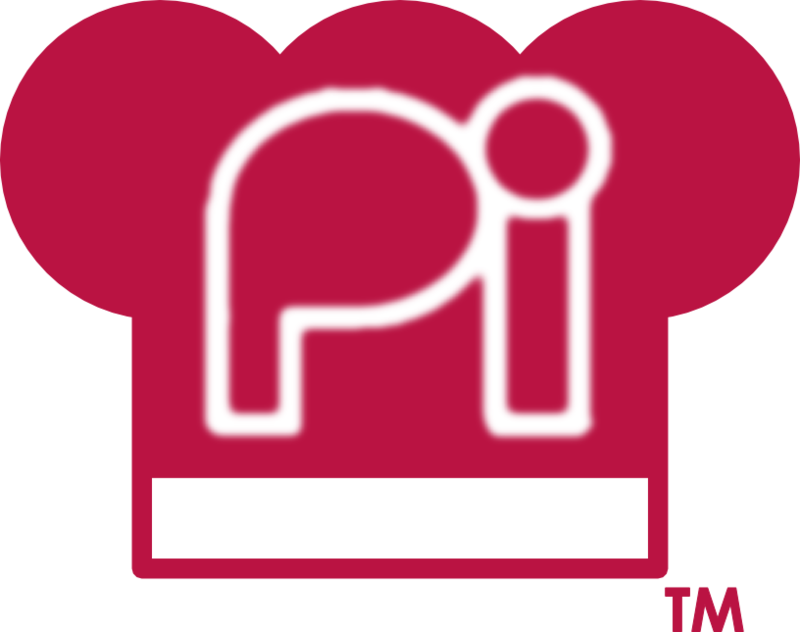 As explained in the Pi-Kitchen Guide: Automatic Installations there are a number of steps required in order to allow NOOBS to perform an automated (also known as headless – since a display isn’t required). Sets recovery.cmdline to run silent NOOBS install (no user interaction is required). Replaces the pre-configured flavours.json file with the selected flavour. Disables the other distributions by renaming the os.json files. The switchnoobs scripts will perform these actions for you (assuming you have the correct files in the _flavours directory). As mentioned above, by selecting GUI or Normal, the script will set NOOBS to display all the installed distributions and allow manual selection before installation. The configurations supplied allow selection of the video mode used by NOOBS when running the installation. NOTE: NOOBS 1.3.10 has a bug which means it ignores the video option, so selecting a different video mode using this recipe will not make any difference (it will always use HDMI). So you will need a keyboard to change the video output manually if using anything other than a HDMI screen. Later versions of NOOBS should have this bug fixed. The switchnoobs scripts can easily be extended to allow selection of other distributions or flavours by using a similar format. You could even create a version which doesn’t include the data partition (if desired). NOTE: There is an open GitHub request on NOOBS which will allow the desired flavour/distribution to be to selected (and automatically installed) directly from the recovery.cmdline. If this implemented, then this will dramatically simplify this recipe. You can download all the ingredient files, and extracted directly to the NOOBS SD-Card (ensuring you remove the ZIP file’s name from the directory – the files should be extracted to pi-kitchen/000-noobs-setup).